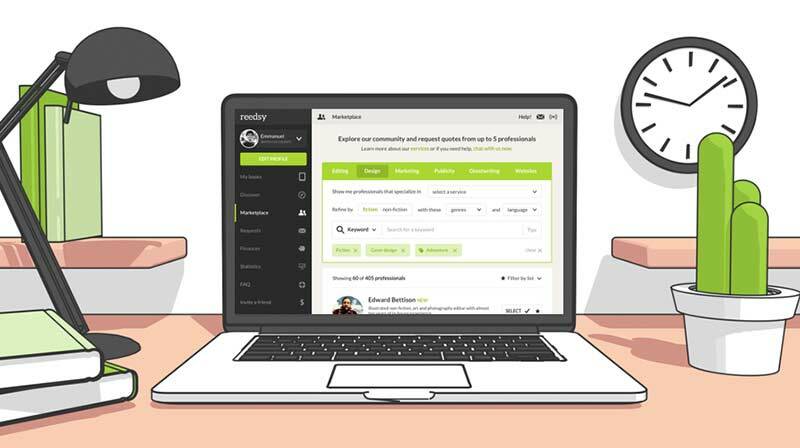 Create a Reedsy account to connect with over 1000 similar professionals for free quotes and advice. Cover designer with over 16 years in the publishing industry specializing in fantasy, thrillers, Christian and children's markets. A cover designer with over 10 years of experience. I have worked for Penguin, Simon and Schuster, HarperCollins and Harvard. I am a book designer and writer living in South Carolina specializing in literary fiction, nonfiction, and poetry. 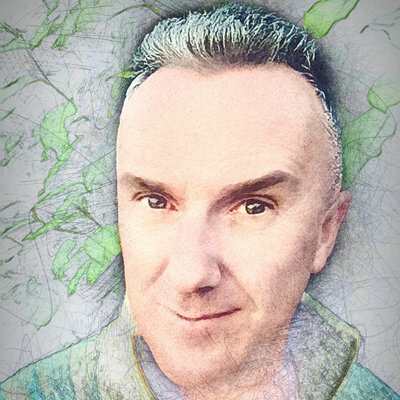 A highly collaborative designer, producing impactful covers, interiors and marketing images for a wide range of genres. I cannot scuba dive. I specialize in pop culture and kids' books. From the big picture to small details, your book is in good hands! I help fiction and non-fiction authors create covers that sell. Writing a book? Check out these free 10-day Reedsy Learning courses. 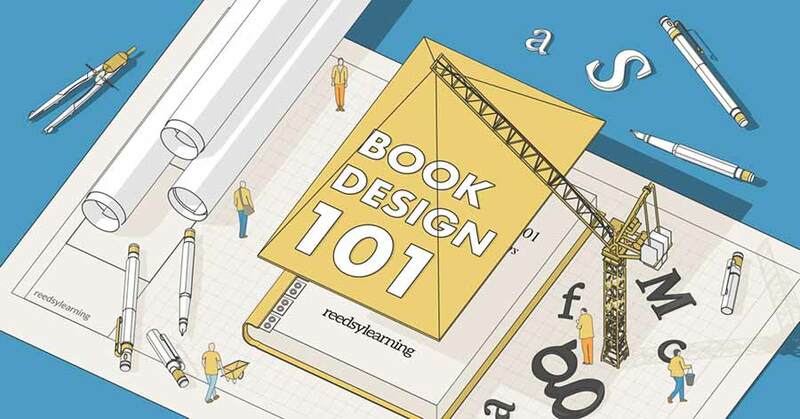 Want to learn about what it takes to craft a beautiful book that will sell? This free course has got you covered. 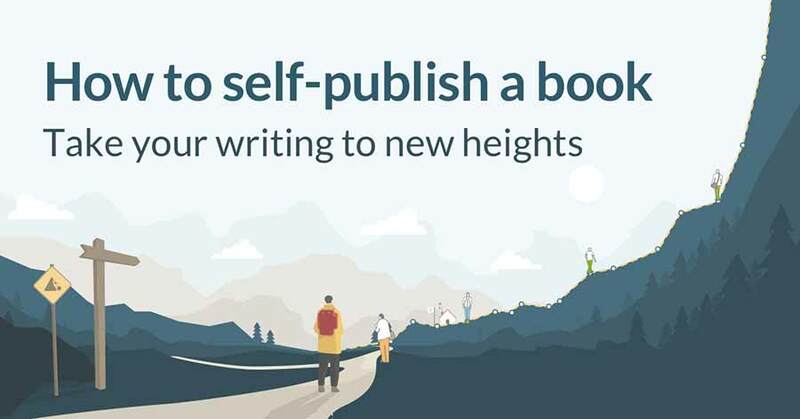 Thinking of self-publishing? Control your destiny and learn how to self-publish with confidence and style. Successful authors build talented teams around them to bring their book to life. Through the Reedsy Marketplace, you can meet the industry’s top professional book editors, cover designers, book marketers and ghostwriters. Reedsy professionals know the publishing landscape better than a writer knows the taste of hot coffee, come meet them. Create your free Reedsy account and start requesting free quotes and honest advice today. 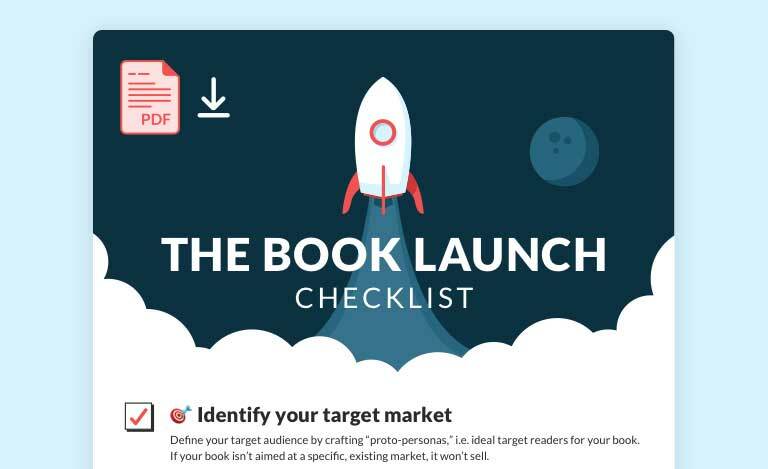 Download the only publishing checklist you'll ever need and prepare for the launch of your book.